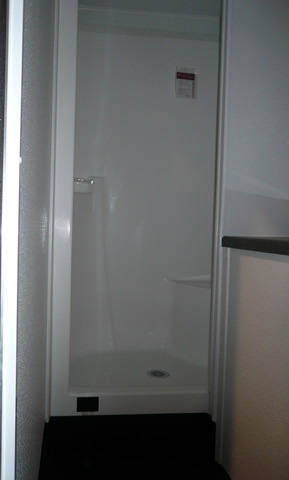 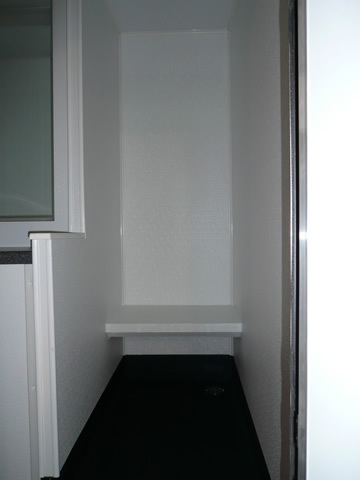 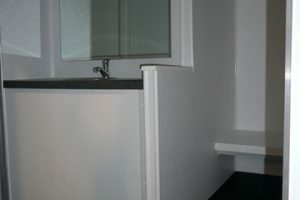 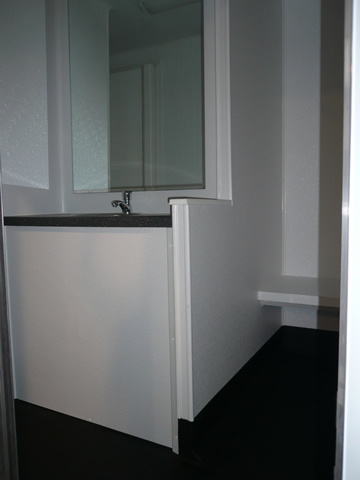 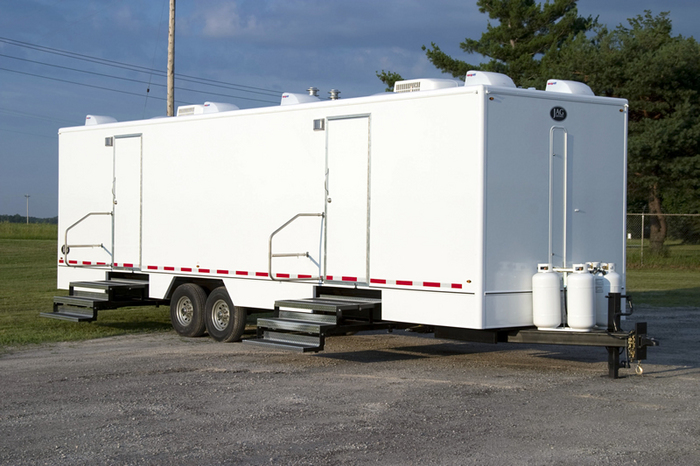 Our shower trailers are built tough to withstand the heavy abuse today’s job sites provide. 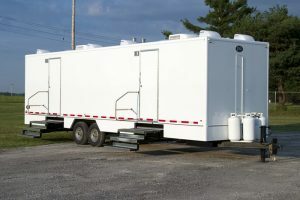 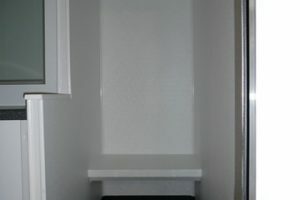 They are utilized as Disaster Relief Showers, Decon Showers, Emergency Showers, and endless other applications where shower trailers are needed. 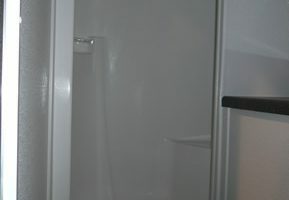 Pictures may vary from actual products.